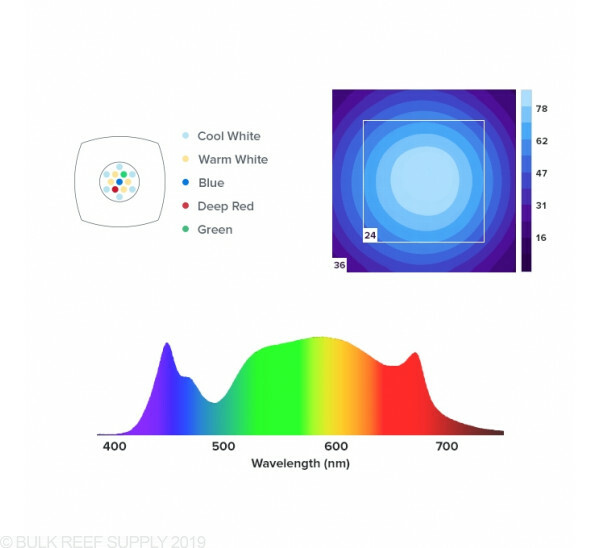 Perfect Spectrum for Planted Tanks and Refugiums! 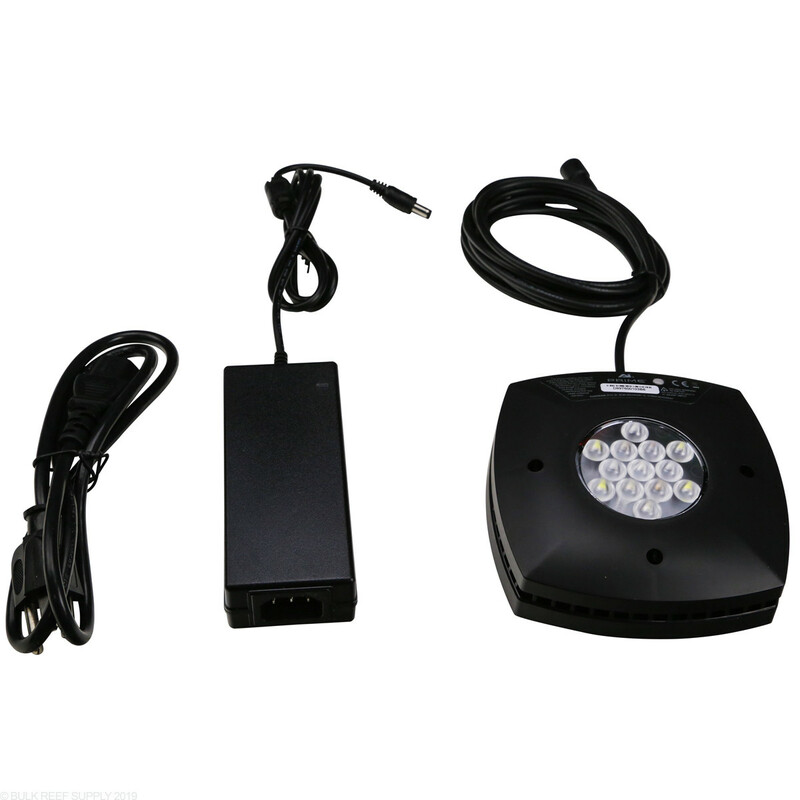 With HD (Hyper Drive) technology you can now transfer power from one channel of LED's to another to give more power to the channels that your tank may need. 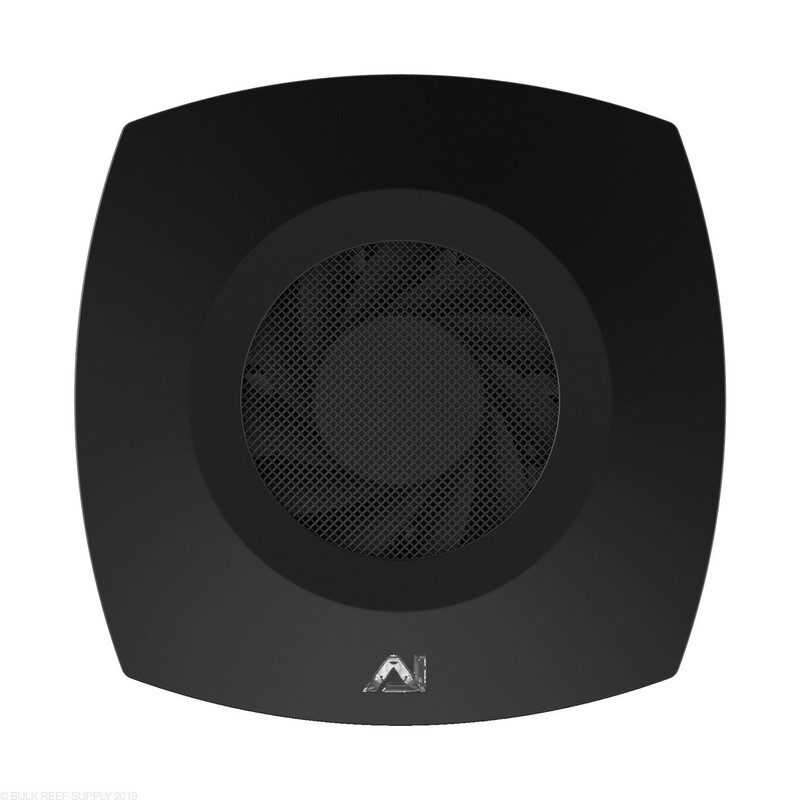 HD technology also allows you to create almost any spectrum you wish with the easy to use MyAI app and AiFi wireless connection, it is by far one of the fastest and easiest lights to connect to and control from anywhere in the world. 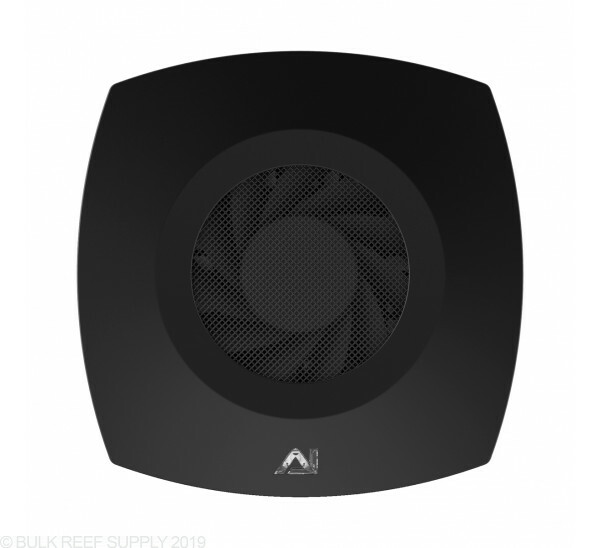 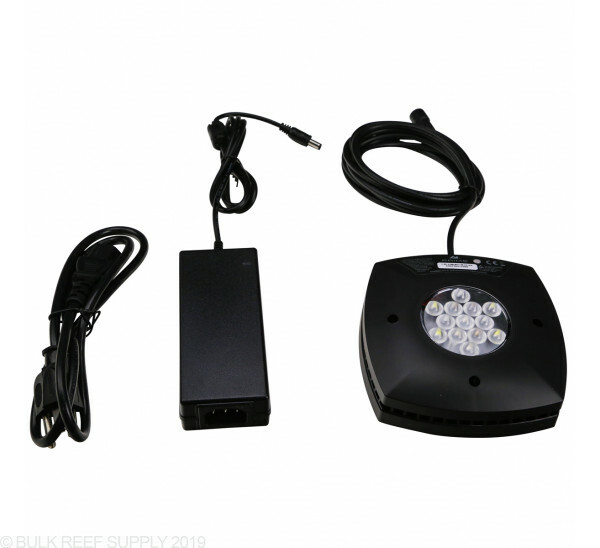 Aqua Illumination has always been known for producing easy to use, attractive and functional LED lights and now they are becoming the go-to lights for freshwater aquariums. 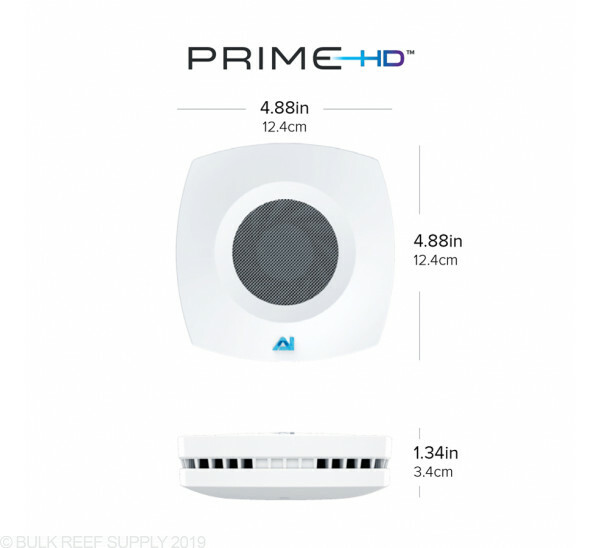 With many different mounting options, and ease of control, for small or large tanks the AI Prime HD is a small LED light, that can easily outperform some of the big boys. 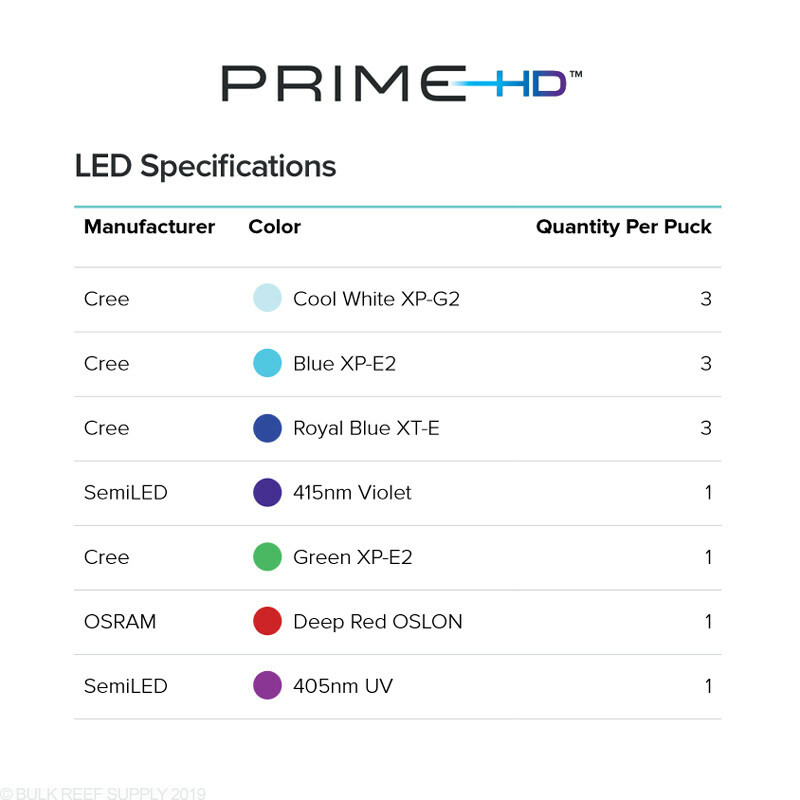 With a refined mixture of LED's and enhanced optics carefully packaged into a sleek and stylish housing the Prime HD is more than just for looks. 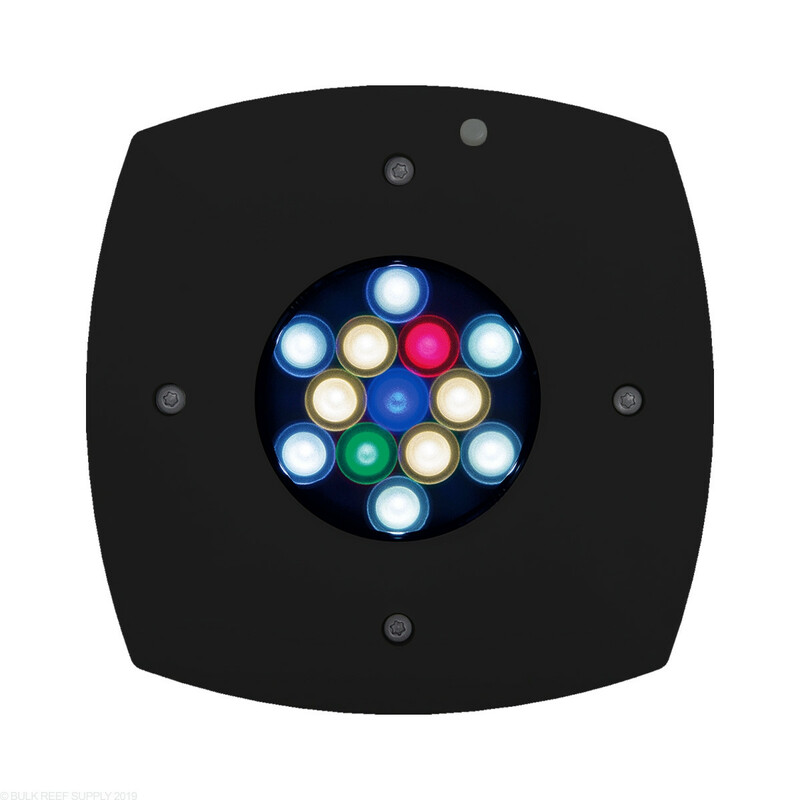 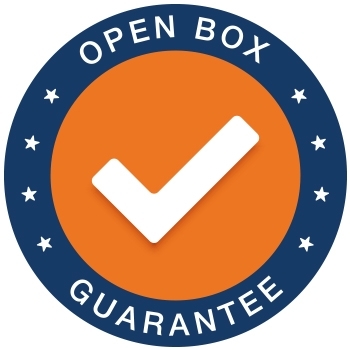 Aqua Illumination updated the mix of LED's in the module creating a complete spectrum that your plants will love. 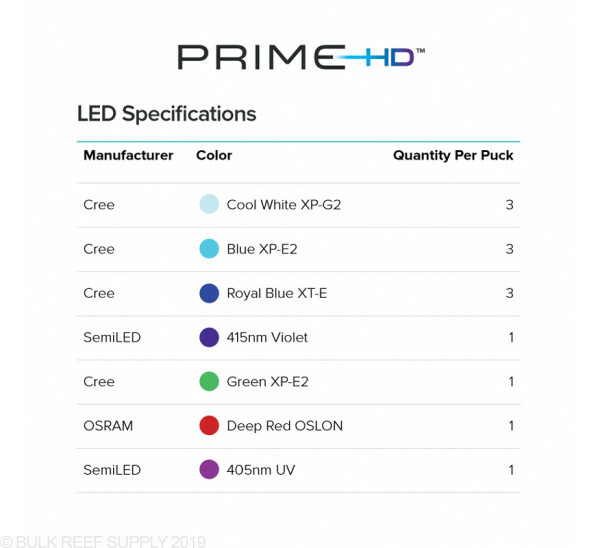 Spectrum - As with all of the Aqua Illimunation family of lights, the Prime continues in the full spectrum footsteps with the colors that your plants need. 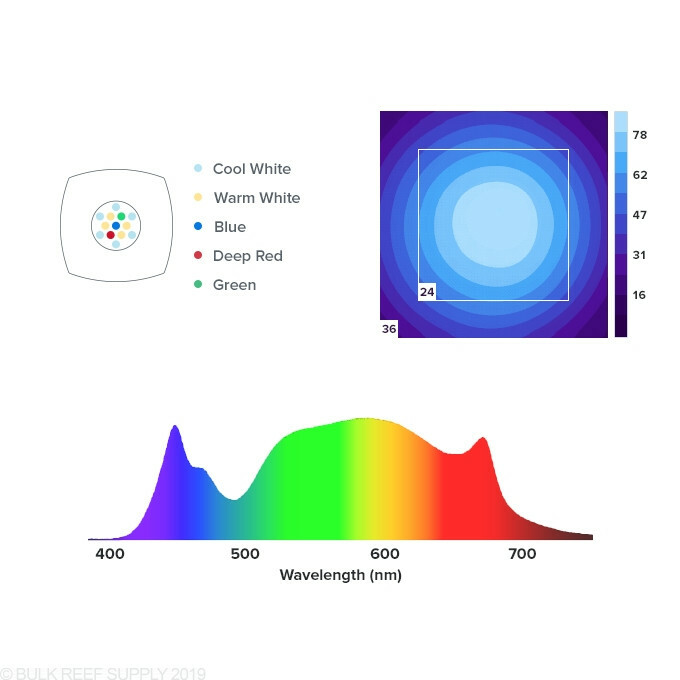 By far one of the cleanest and easiest to use apps for any aquarium light. 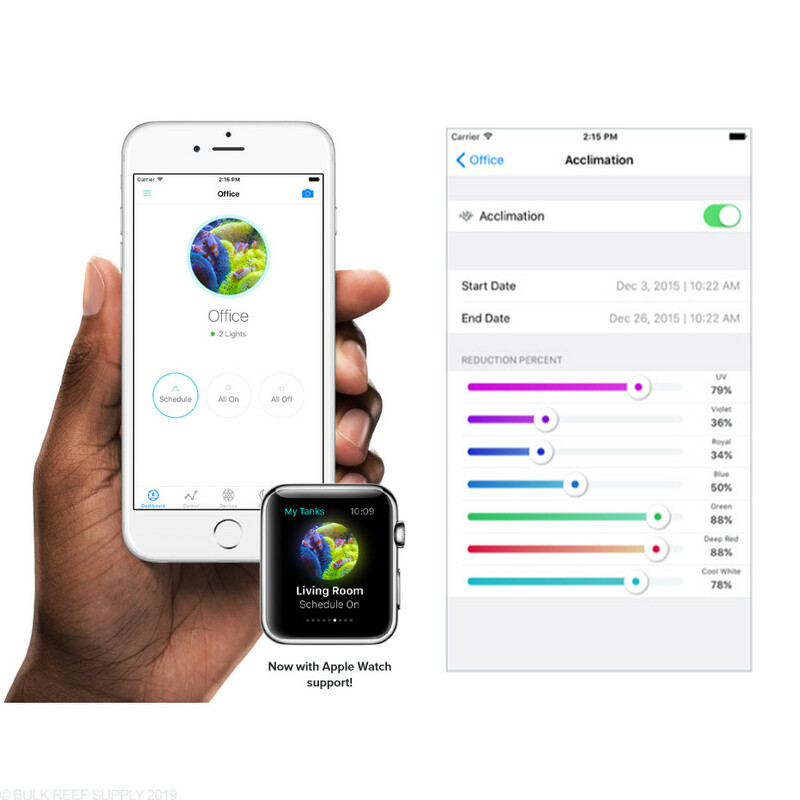 The MyAI app is by far one of the easiest LED light control apps we have ever used letting you easily program your lights daily schedule, lightning storms, acclimation modes, moonlighting, and much more. 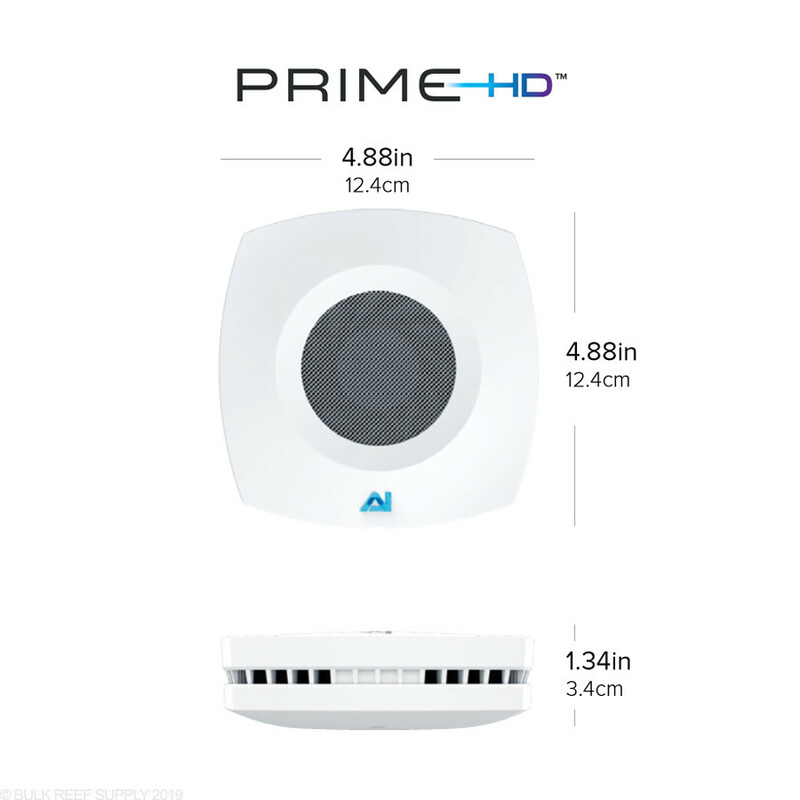 With any device that can connect to the internet will let you have full control over the Prime HD. 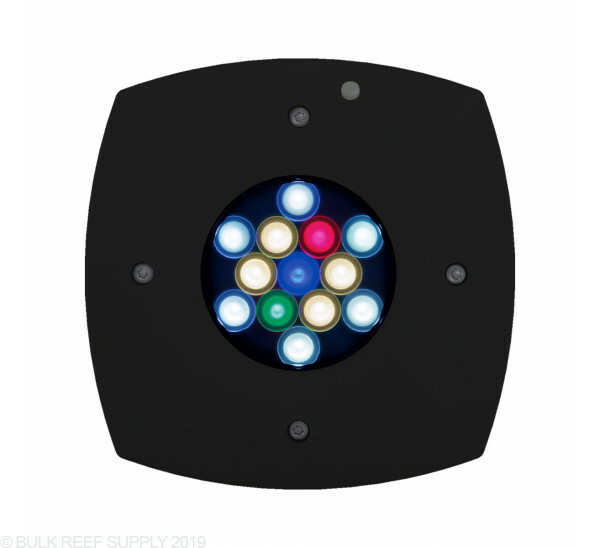 The MyAI app lets you sync multiple Prime HD or other AI HD lights together to create the ultimate aquarium lighting system.